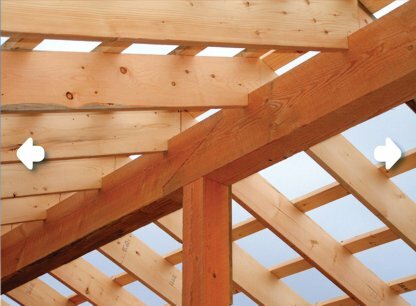 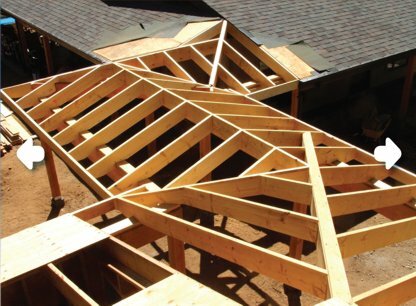 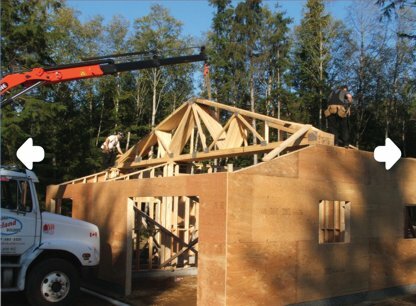 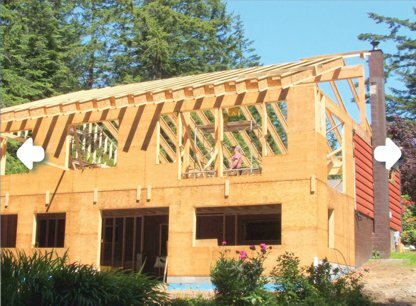 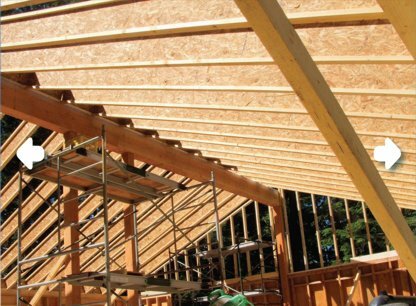 Well-crafted FRAMING is at the heart of every new project. 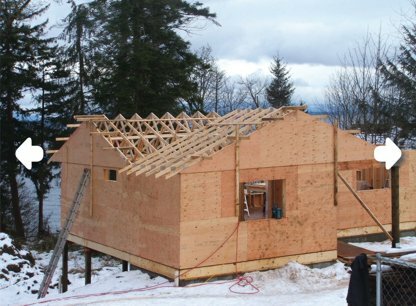 Since we emphasize high production values from day one, you can trust what you can't see under the cladding as much as what you can see in the finished structure. 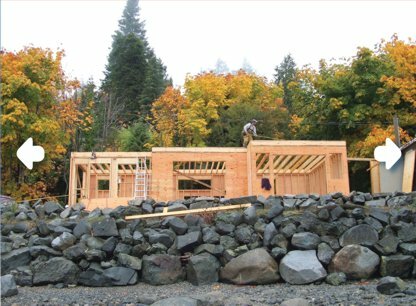 We are proud to be BC Licensed Builders with National Home Warranty certification.